Geologist Abderrazak El Albani and his team from the Institut de chimie des milieux et matériaux de Poitiers (CNRS/Université de Poitiers) have discovered the oldest evidence of mobility on Earth. This new evidence, discovered in a fossil deposit in Gabon in Central Africa, is estimated to be about 2.1 billion years old. 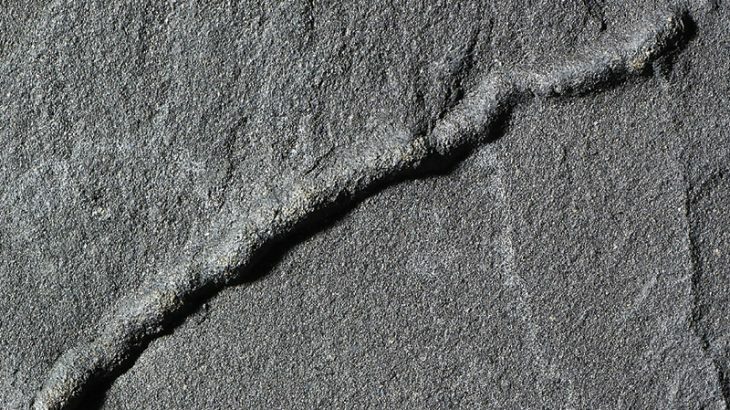 Previously discovered remnants of mobility have only been dated to 570 million years ago. El Albani and his team also discovered the oldest existing fossils of multicellular organisms in the same basin in Gabon. These ancient fossils helped the team prove that the appearance of multicellular life on Earth began around 2.1 billion years ago — about 1.5 billion years earlier than previously estimated. Now, with the discovery of fossilized motility evidence, researchers now know that certain of these multicellular organisms were evolved enough to move around in the mud. This evidence, published February 11th in PNAS, was found and three-dimensionally reconstructed via X-ray computed microtomography. The team found the traces of motility to be tubular and generally consistent in diameter. These sinuous-like structures run through fine layers of sedimentary rock and are biological in origin. Researchers believe that the organisms responsible for leaving these traces moved in search of nutritive elements and the dioxygen, both produced by cyanobacteria. They may have been similar in appearance to colonial amoebae, which cling together when resources are scarce, thus forming a type of slug that searches for a better environment. Finding evidence of mobility this far back in history raises new questions such as, was this movement a prelude to more complex and perfected forms of movement? And/or did the drop in oxygen cut this evolutionary mobility short?